Property values in south east Queensland’s lifestyle property markets are surging as southern buyers look to park their equity north of the border. With home values in Sydney more than doubling in recent years, CoreLogic analyst Cameron Kusher said many southern property owners were using that equity to invest in other properties. He said concerns the Sydney market may come off the boil, meant they were looking to the lifestyle markets of Southeast Queensland. As a result each of those regions had achieved better price growth in the past 12 months than Brisbane. “The best performing regions of Southeast Queensland for houses over the past 12 months has actually been the Gold Coast, the Scenic Rim and the Sunshine Coast,’’ Mr Kusher told the Real Estate Institute of Queensland Market Monitor launch. “So what we are starting to see is migration into Queensland picking up. 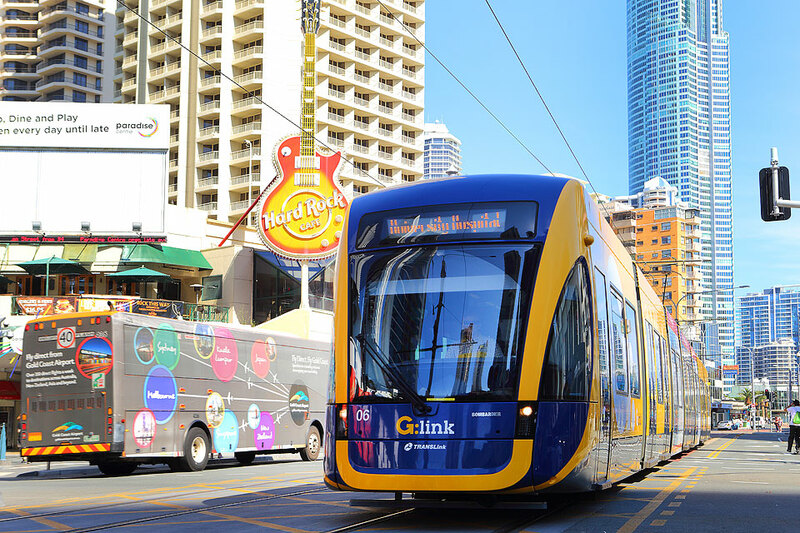 “It is largely picking up in the southeast corner of the state, but it looks at the moment as if more of that migration is actually going into the Gold Coast and the Sunshine Coast than is going into Brisbane. The Scenic Rim had the highest median house value growth of 7.6 per cent followed by the Gold Coast, 7.5 per cent and the Sunshine Coast 6.2 per cent. Brisbane’s growth at the same time was 4.7 per cent. 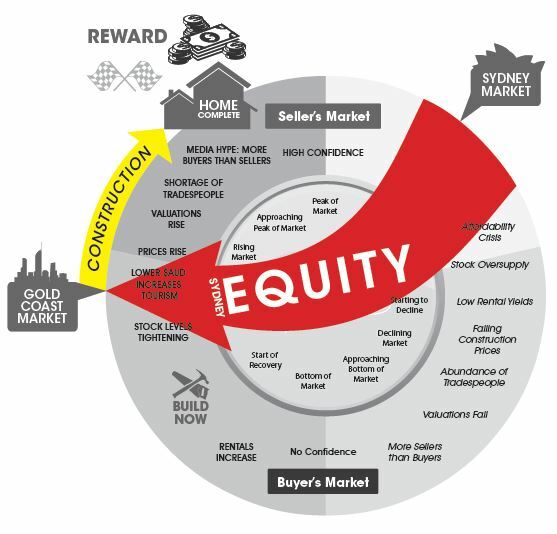 “One of the big factors (driving that growth) is we are finding at the moment is a lot of people in Sydney and Melbourne, if they’ve held their property since 2008 in Sydney its value has doubled so people are using that equity to go and buy investment properties. We are starting to find that places like the Gold and Sunshine Coasts are looking a lot more attractive for people looking to invest from New South Wales and from Victoria.